Welcome to Meeting Mojo, a platform to support potential applicants in finding partners for the Newton Fund UK-Malaysia Urban Innovation Challenge 2017. On behalf of the funders Innovate UK and PlatTCOM Ventures, the Knowledge Transfer Network (KTN) is hosting this platform for both Malaysian and UK applicants. 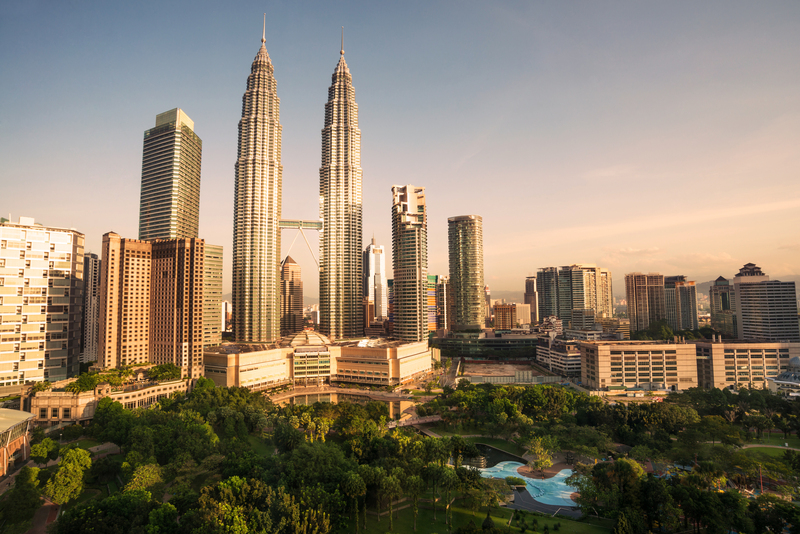 Innovate UK and and PlaTCOM Ventures are investing in projects that use cutting-edge solutions to improve cities in Malaysia. The aim of this competition is to encourage innovative partnerships between the UK and Malaysia in projects that last two years. Find out more and register your interest in the competition here. Innovate UK is investing up to £3 million for projects, administered by the Newton Fund. 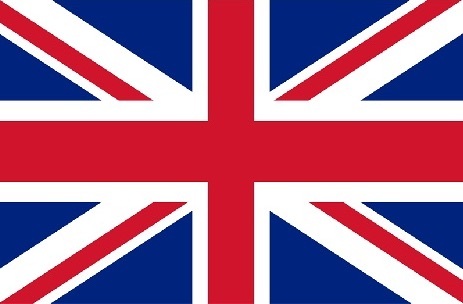 UK businesses: A UK business must lead the UK application, and can choose to be the only UK partner. 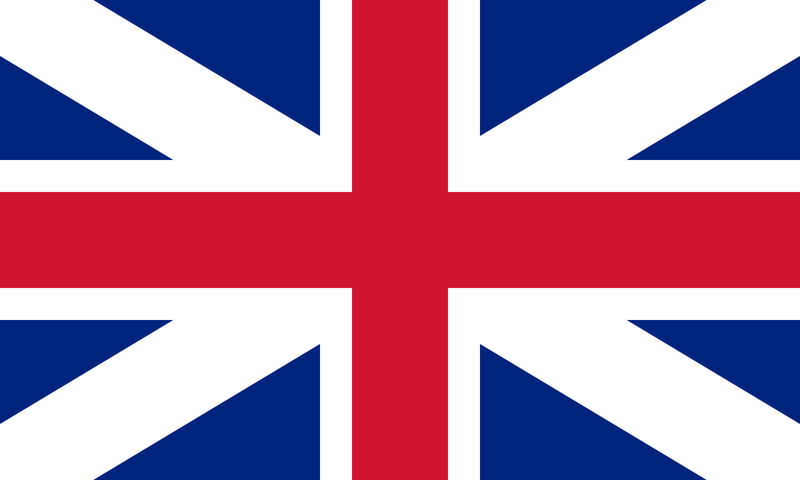 However, more than one UK business can form a consortium. UK universities or research organisations: You can form part of the consortium, but not lead on the application. There is no limit to how many UK organisations can form a consortium. The Malaysian investment has been made possible through PlaTCOM Ventures. 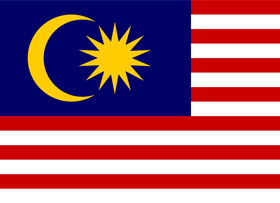 Malaysian businesses: A Malaysian SME must lead the Malaysian application, and can choose to be the only Malaysian partner. However, more than one Malaysian business can form a consortium. Malaysian universities or research organisations: You can form part of the consortium, but not lead on the application. There is no limit to how many Malaysian organisations can form a consortium. A Webinar hosted by Innovate UK to brief on the competition scope and application process took place on Thursday 11 May. Watch the webinar here. On 8 June, KTN held a partnering webinar at which UK and Malaysian participants were given the opportunity to pitch their project ideas or technology offerings to help find partners, representatives from Innovate UK and PlaTCOM presented on their respective sides of the application process, and KTN outlined the networking assistance it can provide. UK: Interactive Coventry, Manchester Metropolitan University, MEPCS, Metasphere, Red Ninja, University of Glasgow, Water Powered Technologies. UK: AID:Tech; Ambiental; Birmingham City University; BlockDox; Cranfield University; Edinburgh Napier University; Future Cities Catapult; Green Fuels Research; Imperial College London; Loughborough University; Manchester Metropolitan University; Meniscus Systems; Metasphere Ltd; Qualia Analytics; Queen Mary University of London; Red Ninja; Rivelin Bridge Ltd; SmOP Cleantech; Sofies; Transport Systems Catapult; TWI Ltd; University of Reading; University of the West of England; University of the West of Scotland; UrbanThings Ltd; Vidrona Ltd.
Malaysia: Alam Informasi Sdn Bhd; DreamEDGE Sdn Bhd; Fast Semiconductor Sdn Bhd; Geneflux Biosciences Sdn Bhd; Mensilin Green Energy Sdn BhD; Neutrinos Engineering Sdn Bhd; Recogine Technology Sdn Bhd; Renaisense PLT; Top Seperi Group Sdn. Bhd. ; UniMAP; WRZiT Sdn Bhd.